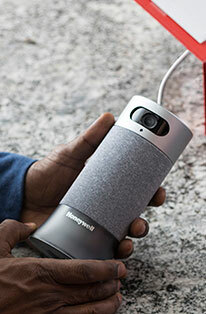 The Honeywell Slim Ceramic Tower Whole Room Heater incorporates DC Motor Technology that allows for a thin design that minimizes a reliance on plastic construction. The use of this technology also prolongs the heater's overall motor life by up to three times capacity. User accessibility has never been easier as this heater includes digital controls and an LCD display. 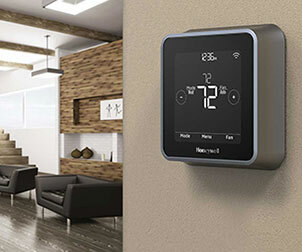 A built-in thermostat that features programmable properties has also been implemented. This addition will allow owners to accurately measure their surrounding temperatures when selecting their preferred heat settings. This tower heater offers multiple heat settings and is capable of oscillating for wide area coverage. 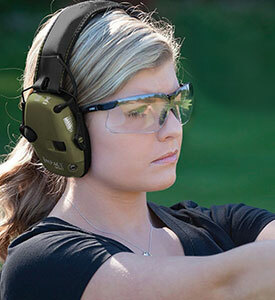 The aspects of safety have been addressed with the inclusion of a 360° Tip-Over Switch, Overheat Protection and Cool Touch Housing. 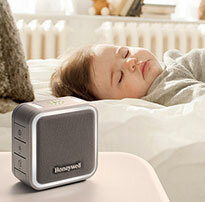 The Honeywell Slim Ceramic Tower Whole Room Heater includes a three year warranty.